Similar to Zimbabwe and Argentina, Venezuela’s mainstream society is excited to adopt cryptocurrencies. In fact, it was only last week that country’s Supreme Court recognised the Petro Cryptocurrency as a legal tender. Now, as inflation continues to pummel the Bolivar currency, it seems this is only the beginning for crypto legislation. 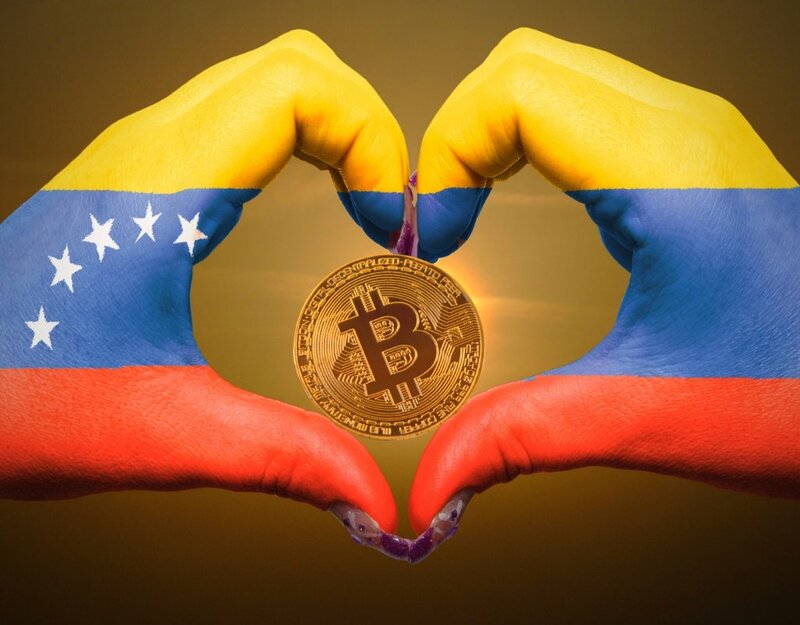 The world continues to watch as Venezuela works to become a crypto leader within South America. Now comes Dash Text, a completely offline SMS-based way to be a part of Venezuela’s crypto industry. Dash Text runs on any phone with SMS functionality, and was developed by blockchain company >BlockCypher. According to its website, the platform allows users to “send, receive and check the available balance in your wallet” – all without internet connection. Particularly in Venezuela’s rural regions, this is a complete game changer. Internet quality and access continues to decline in many parts of the country. Reports even indicate that the country is home to the weakest internet connection in South America, whilst only 60% of citizens have internet access. These accessibility issues are from combination of rationed electricity, internet restrictions and an economic crisis that the country is currently facing. Dash Text is still in Beta mode, but soon it will give Venezuelans access to the global crypto community. The service also targets those who have left the country. With an estimated $2 billion in remittances sent home from Venezuelans in the US, Dash Text connects families across borders. Due to the economic crisis and hyperinflation in Venezuela, the unofficial dollar exchange rate reaches 250,000 bolivars for one dollar. With inflation predicted to reach 482,153 percent by the end of the year, initiatives like Dash Text are becoming vital for everyday survival. And they’re not alone. eatBCH is a charity using the power of Bitcoin Cash to help feed the Venezuelan population. Reddit users are also on board, after a story of Venezuelan man buying food with crypto donations went viral. In a situation so devastating and dire as Venezuela, the power of crypto is being highlighted on a world stage. Crypto is increasingly proving to be a force for good and one that can transcends global borders to help those who need it most.